Raindrop Reiki Therapy: Combines the art of aromatherapy with the techniques of VIA FLEX and massage in the application of essential oils to the spine. 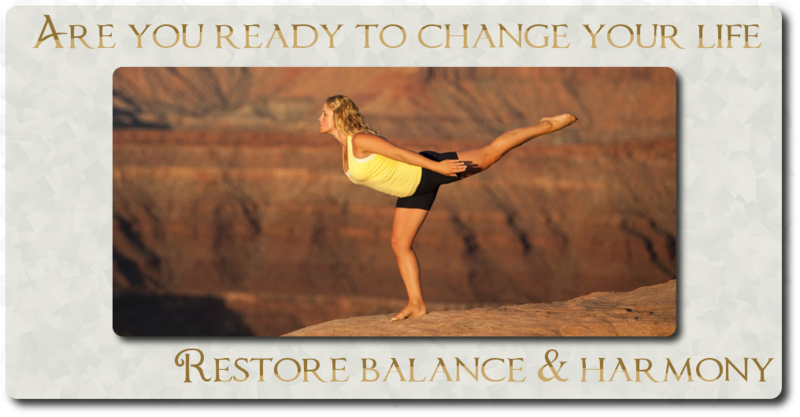 This treatment provides a revolutionary means of bringing balance and harmony to the body - physically, mentally and emotionally. Combines the below therapies for clients highest good. Jin Shin Jyutsu: An Ancient art of harmonizing the life energy in the body. Jin Shin Jyutsu brings balance to the body's energy, which promotes optimal health and well being, and facilitates our own profound healing capacity. It is a valuable complement to conventional healing methods, including relaxation and reducing the effects of stress. Usui Reiki: "REI" means Universal God Consciousness. "KI" is the japanese version of the word energy is responsive to our thoughts and feelings. Negative thoughts and feelings attach themselves to the energy field and can cause a disruption in the flow of life force. 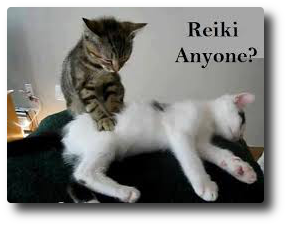 Reiki clears, straightens and heals the energy pathway now allowing the life force to flow in a healthy and natural way. Music Therapy Healing the body, heart, mind, spirit with sound.